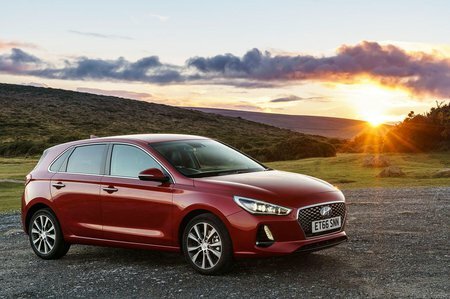 Hyundai i30 1.6 CRDi Review and Deals 2019 | What Car? The single diesel option pulls well at low revs and doesn’t get too breathless at higher speeds. It’s also very well insulated, because it transmits next to no noise or vibration inside the car.